Special plants deserve a special place. Hence we have crafted this lovely Ceramic pot for you. 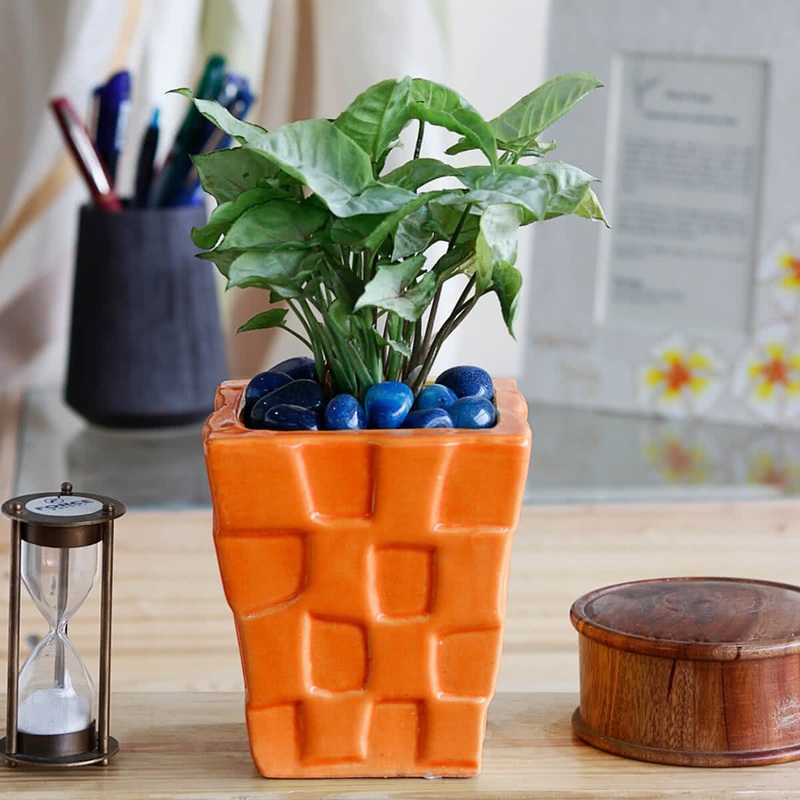 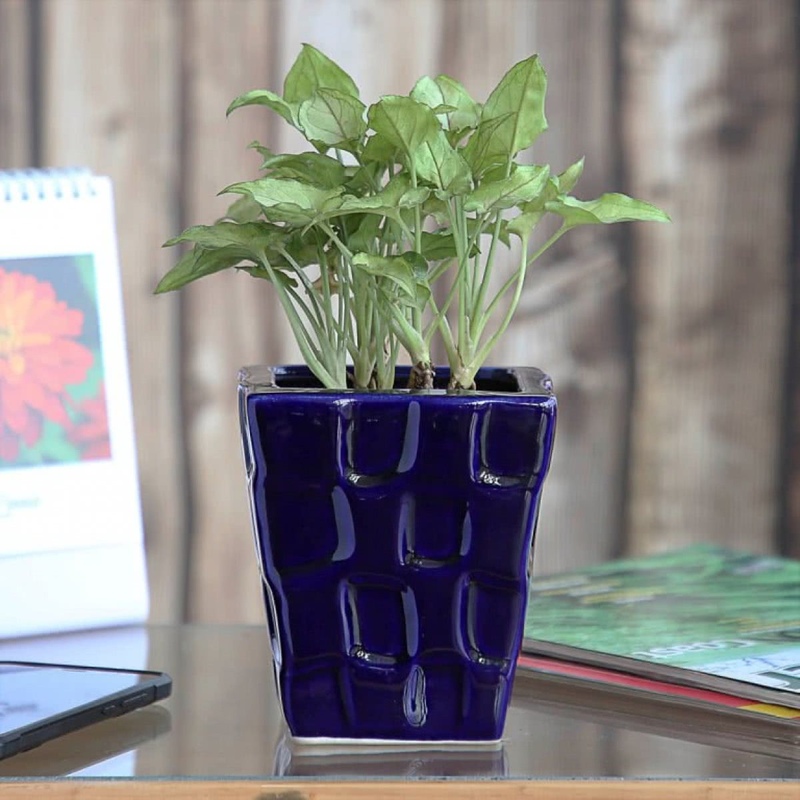 Place your favorite plant into this and let it florish with pride.